Our seasonal rate is $1,300.00 plus electric. Unlimited camping from May 1 to October 15. All seasonal sites are plus metered electric billed monthly. 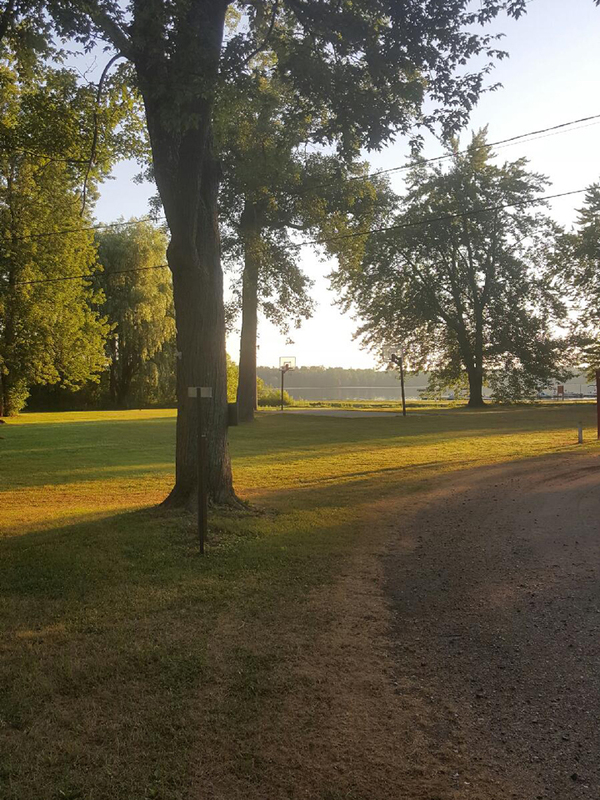 If you are going to be returning to Camp Thornapple the next camping season, you can leave RV right on your lot where it will be waiting for you next season.